Turtles can live for a long time, but tortoises can live for even longer! These slow-moving animals can live for hundreds of years in many places on Earth, from Galapagos tortoises outliving the explorers who discovered them to Seychelles giant tortoises that may be nearly 200 years old! 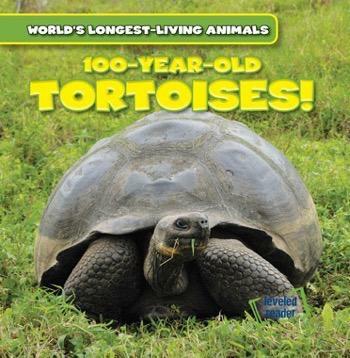 With the help of full-color photographs, readers learn about the many different tortoises that have life-spans longer than most humans' and how their bodies are built to live long, leisurely lives. They also explore how zoos take care of these special animals to ensure their lives are not cut short in captivity.